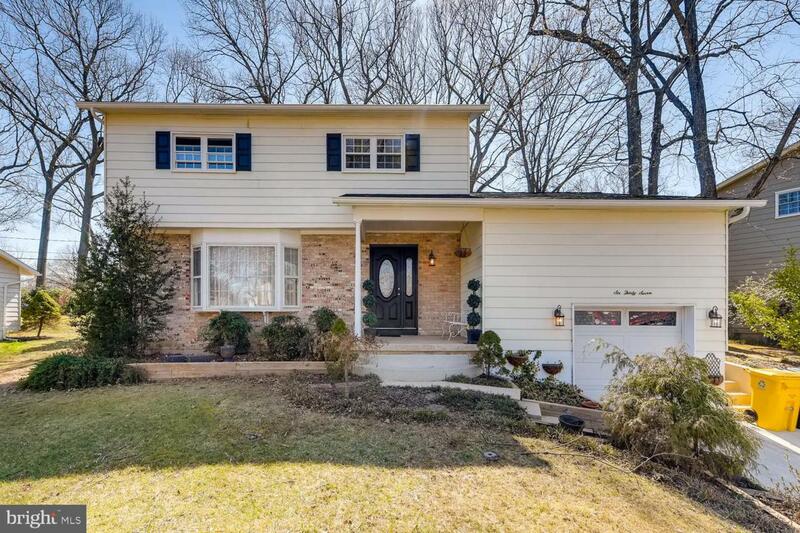 Water privileged two-story colonial with garage has hardwoods throughout. Enter from the covered front porch through the leaded glass front door and pass into the large living room with bow window. 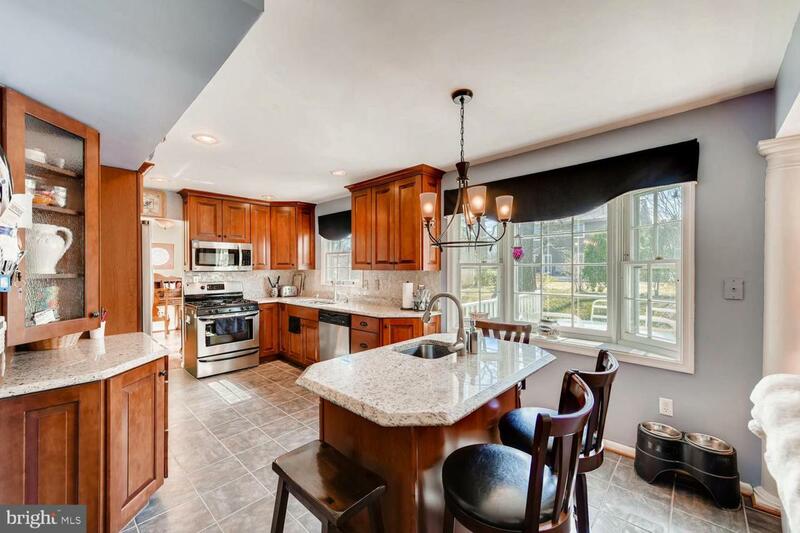 Kitchen has ceramic tile, pantry closet, stainless appliances, granite countertops, and island with granite and extra sink. 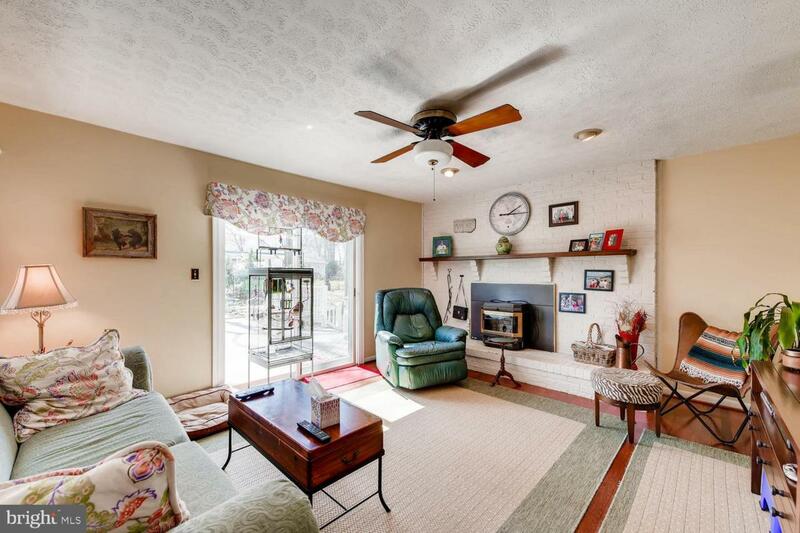 Family room has ceiling fan, pellet stove with brick raised hearth and slider to Trex deck with pond in rear yard. 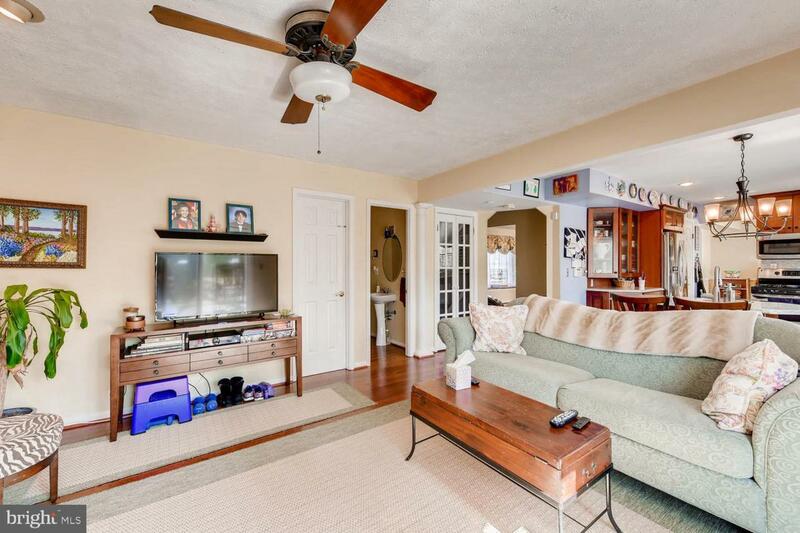 Master bedroom has crown molding, ceiling fan and private master bath. The master bath is tiled, 2-person jetted tub with shower, double vanity, separate toilet room and recessed lights. Lower level also has wood floors in recreation room and bedroom. Home has gas heat, gas water heater and shed.